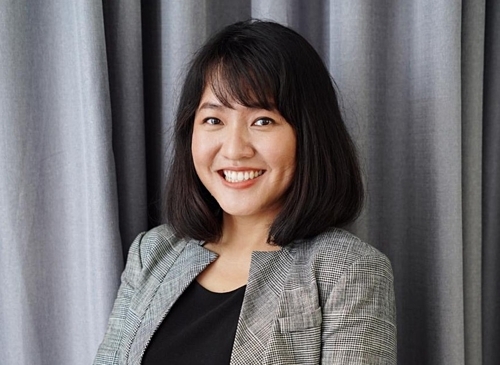 According to VNG’s first half financial statement, after investing VND506 billion ($22.4 million) in Tiki, VNG’s investment is currently worth only VND185 billion ($8.2 million) at the moment. 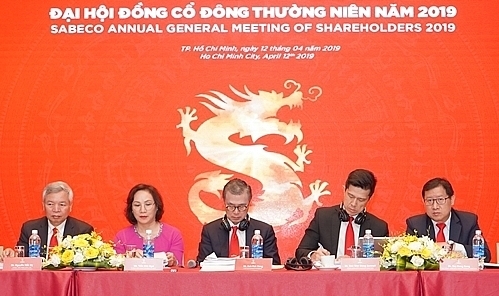 VNG has just released its financial statement for the first half of 2018, which outlined VND2.065 trillion ($91.4 million) in revenue, slightly down compared to the same period of last year. 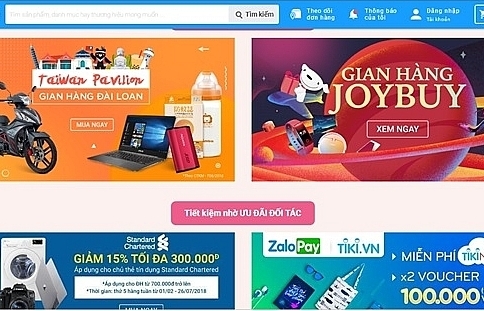 Of this, the online game segment continues providing the largest proportion of 81.5 per cent, with VND1.682 trillion ($74.4 million) in net revenue, while VNG gained VND313 billion ($13.85 million) from online advertisement revenue, capturing 15.2 per cent and up 31 per cent on-year. 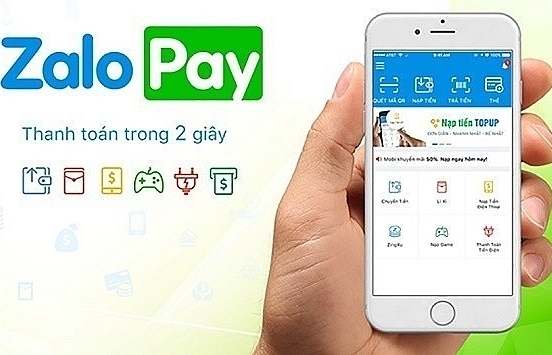 The remaining revenue of VNG in the first half of 2018 came from value-added services on telecommunications networks and internet (VND32.7 billion–$1.45 million), ringtones (VND16.2 billion–$0.72 million), and sales (VND8.4 billion–$0.37 million), which contributed VND38.7 billion ($1.7 million) in the first half of last year. 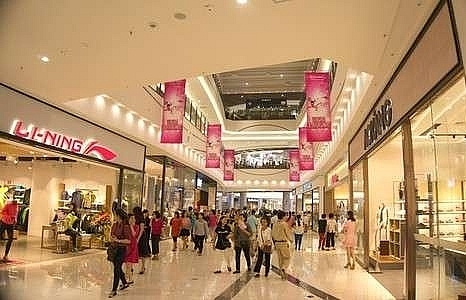 Meanwhile, the revenue from financial activities was VND74 billion ($3.27 million), but VNG’s costs doubled, and the affiliated company made a loss of VND99 billion ($4.38 million) in the first half. 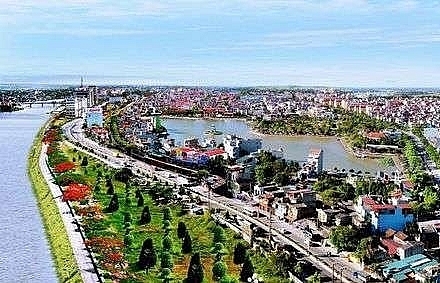 As a result, VNG’s after-tax profit was VND244 billion ($10.8 million), down 58 per cent on-year. 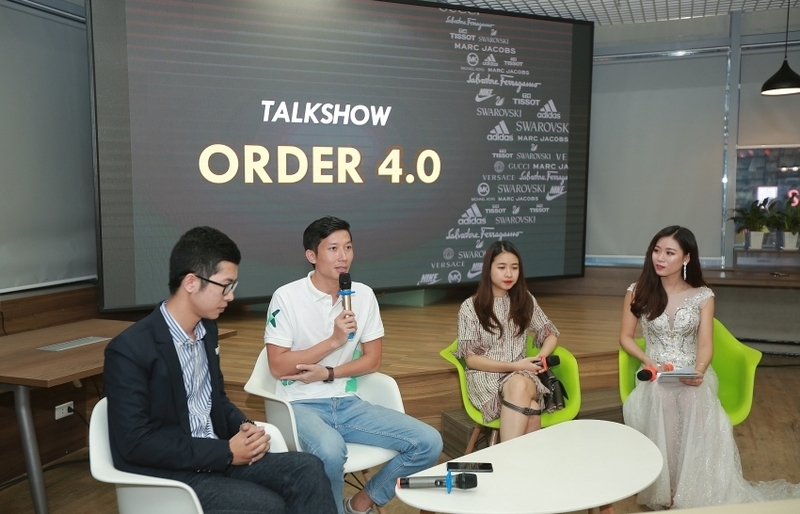 The statement showed that VNG continued pouring money into Tiki, although the e-commerce company has been posting consecutive losses. Specifically, VNG poured around VND384.4 billion ($17 million) into Tiki as of the end of 2017. 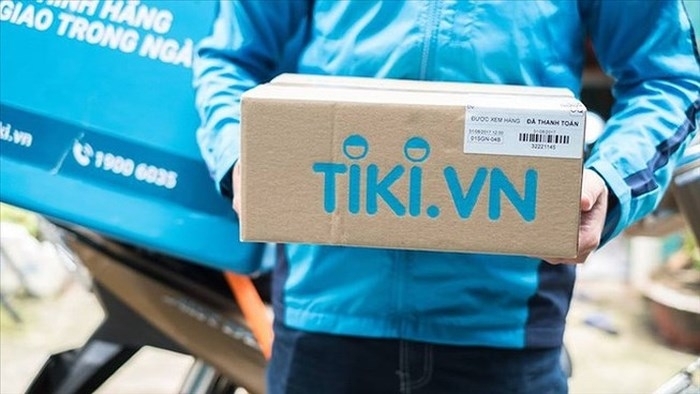 On April 18, 2018, VNG invested an additional VND121.8 billion ($5.4 million) in Tiki, according to a contract to purchase newly issued shares. 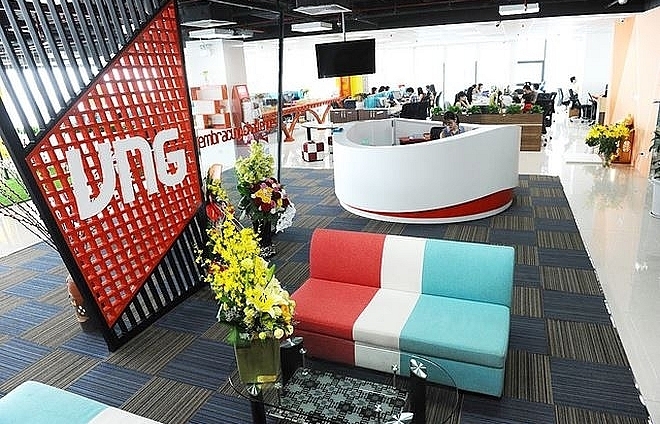 Thus, VNG made a total investment of VND506.2 billion ($22.4 million) in Tiki by June 30. 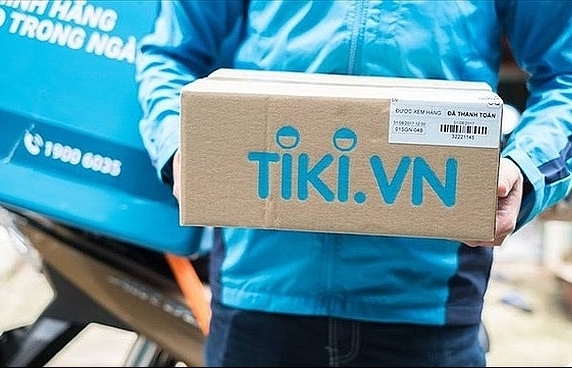 In 2017, VNG recorded a loss of VND219 billion ($9.7 million) from Tiki. 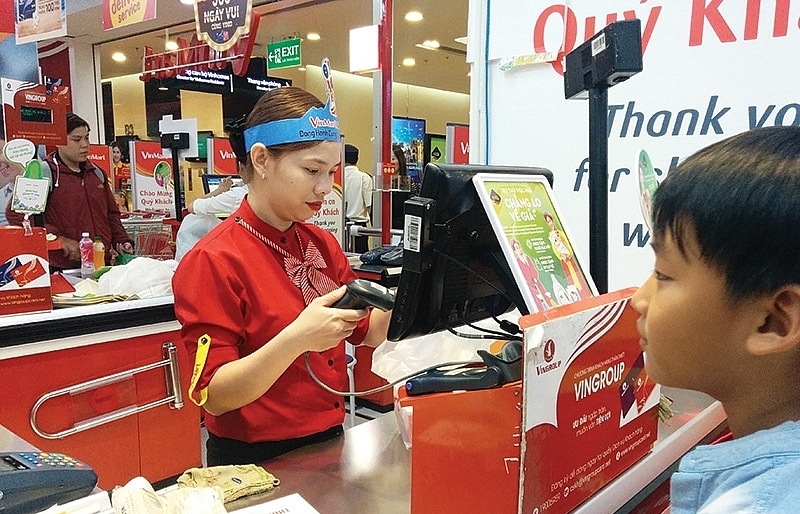 In the first half of this year, this loss rose by VND102 billion ($4.5 million). 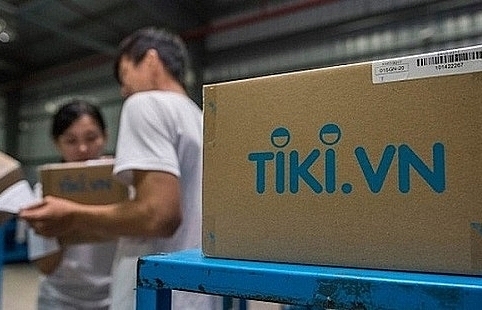 Thereby, the total losses in Tiki reached VND321.2 billion ($14.2 million) as of June 30 and the value of VNG’s investment in Tiki is only VND185 billion ($8.2 million). 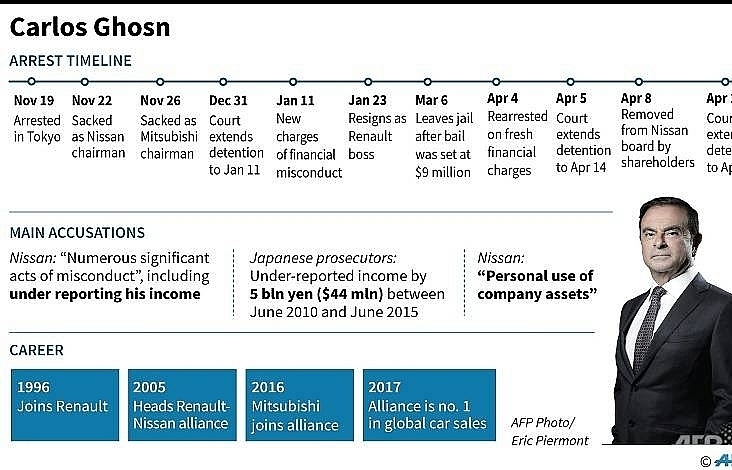 Earlier, in early 2016, VNG spent VND384.4 billion ($17 million) to acquire 38 per cent of Tiki, at a share price of VND104,300 ($4.6). 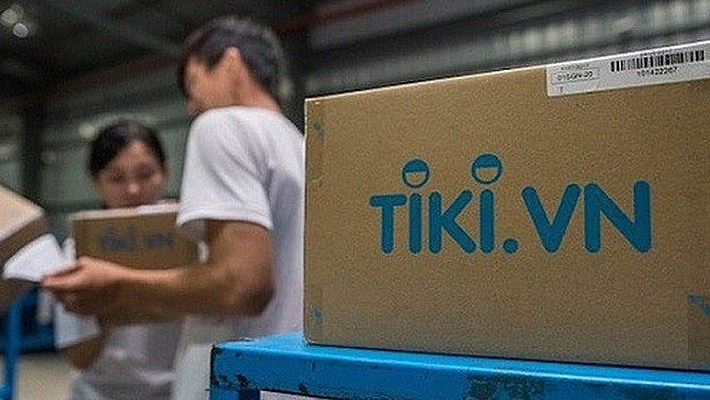 At this price, Tiki was evaluated at over VND1 trillion ($44.25 million), making it one of the most valuable startup companies. 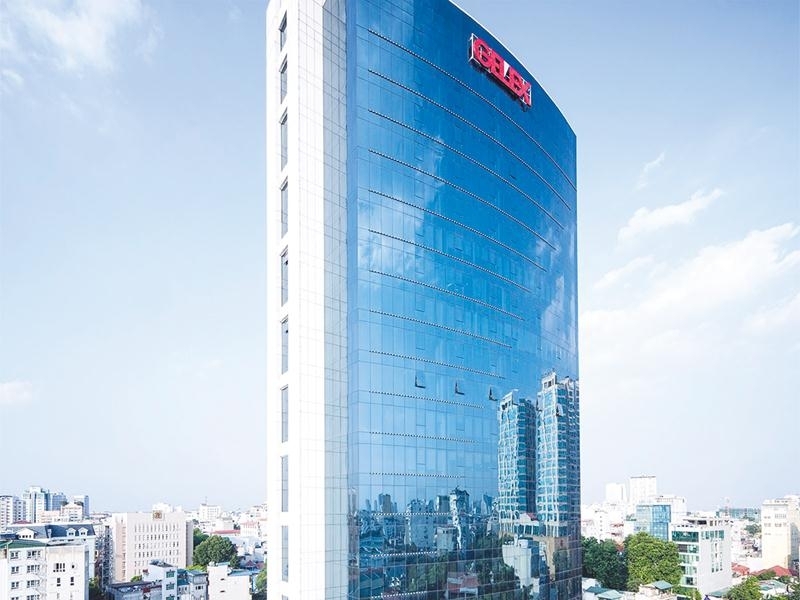 At June 30, 2018, VNG’s total assets stood at VND4.364 billion ($193 million), up 1.5 per cent compared to the beginning of the year, including VND2.462 billion ($109 million) of deposits in banks.